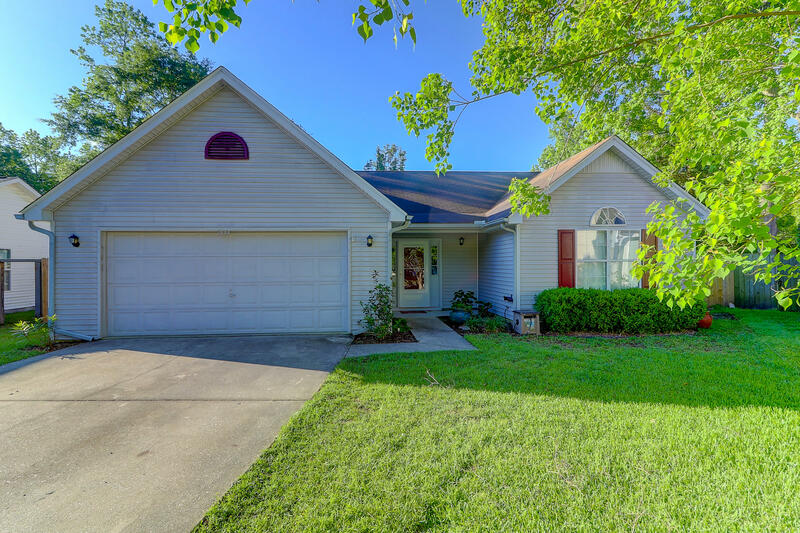 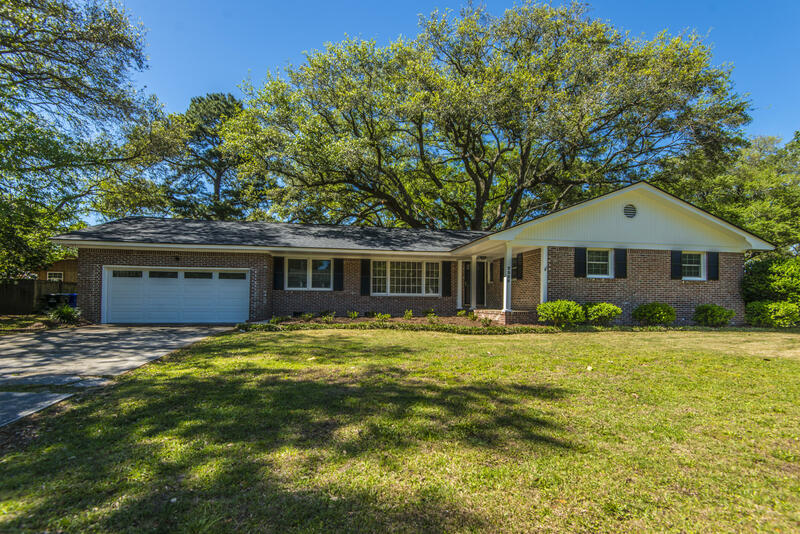 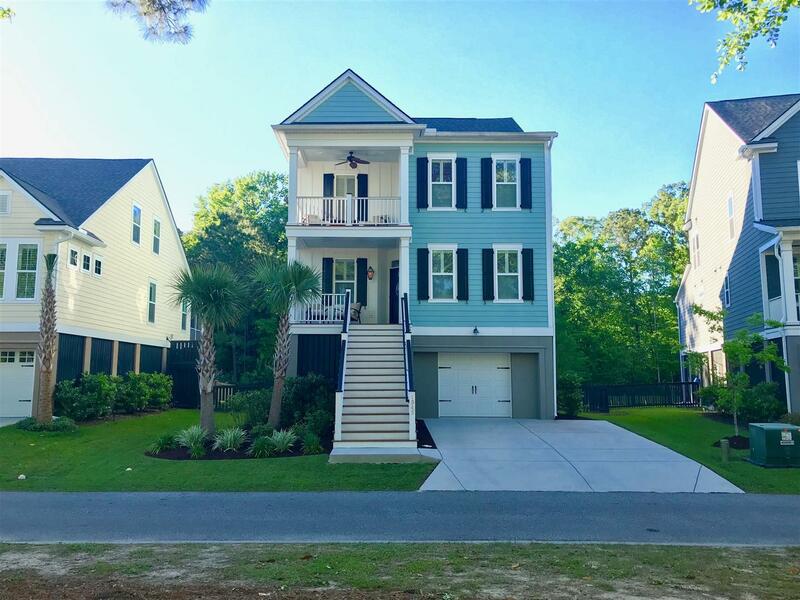 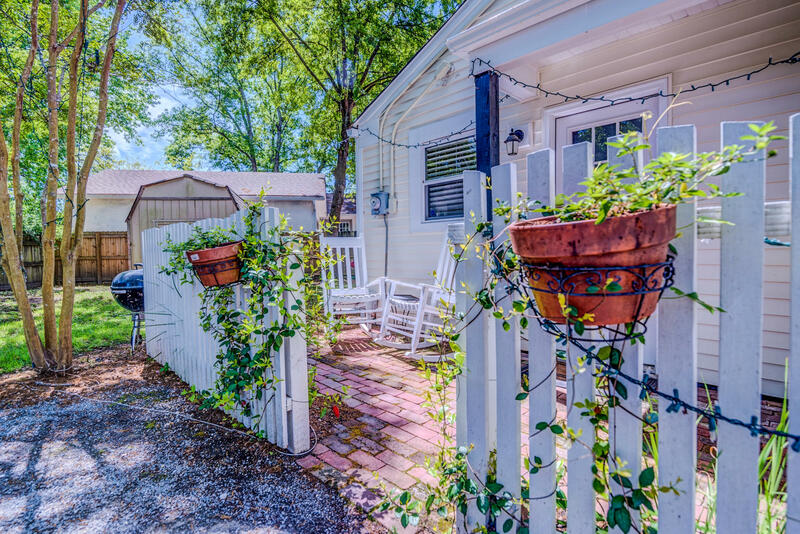 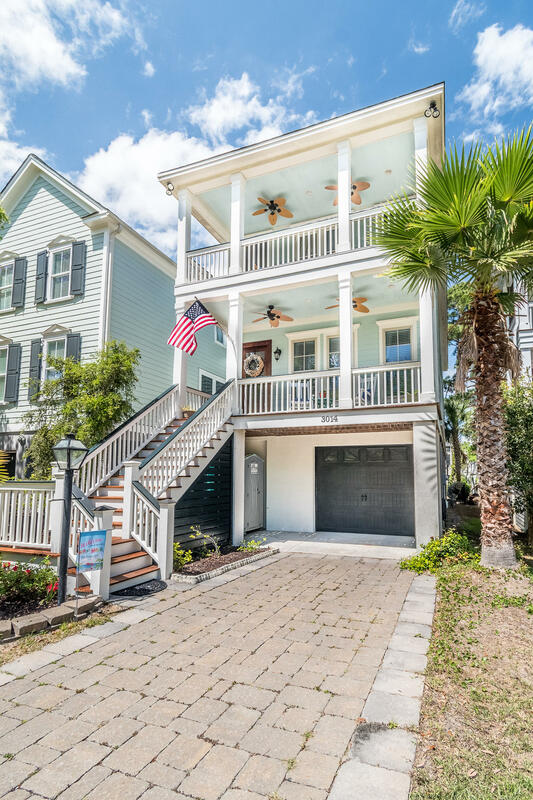 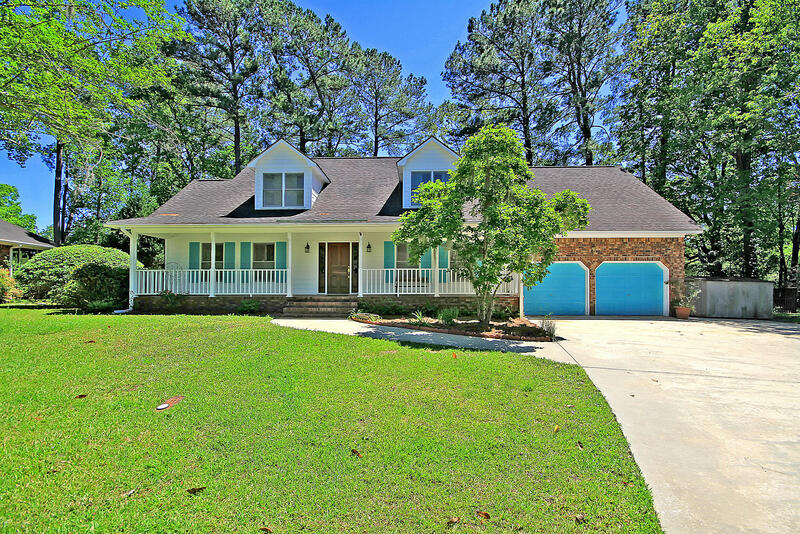 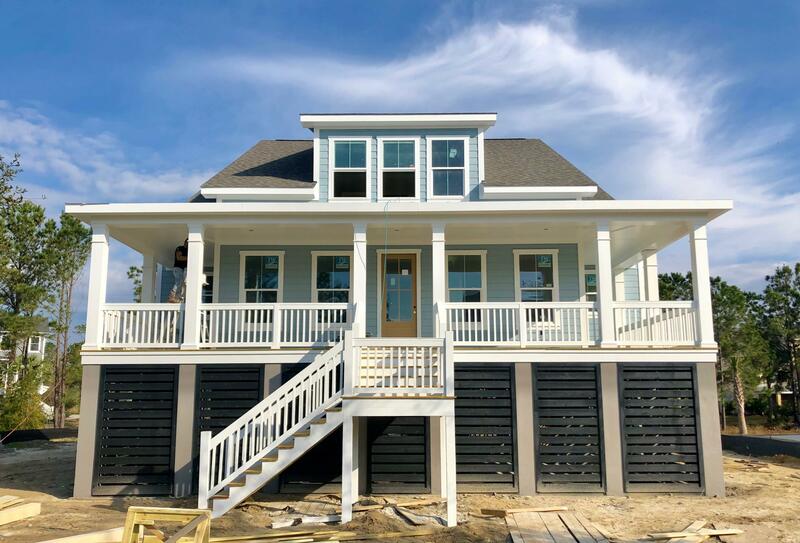 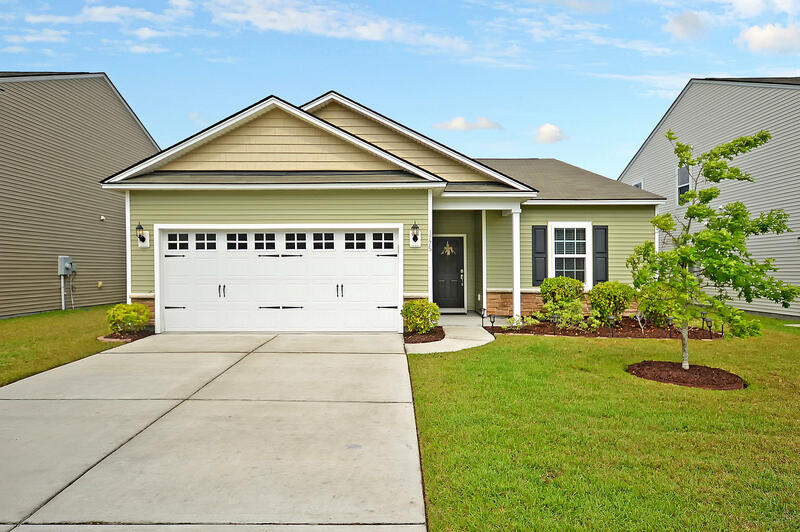 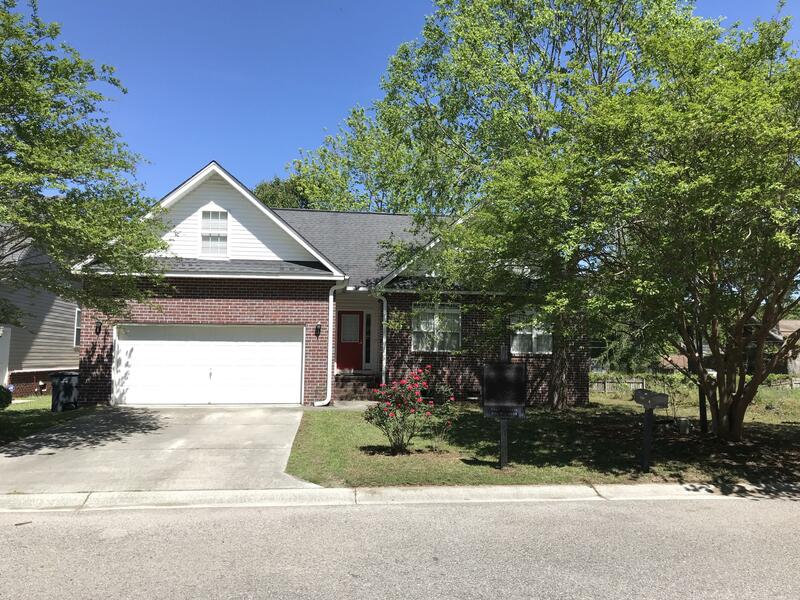 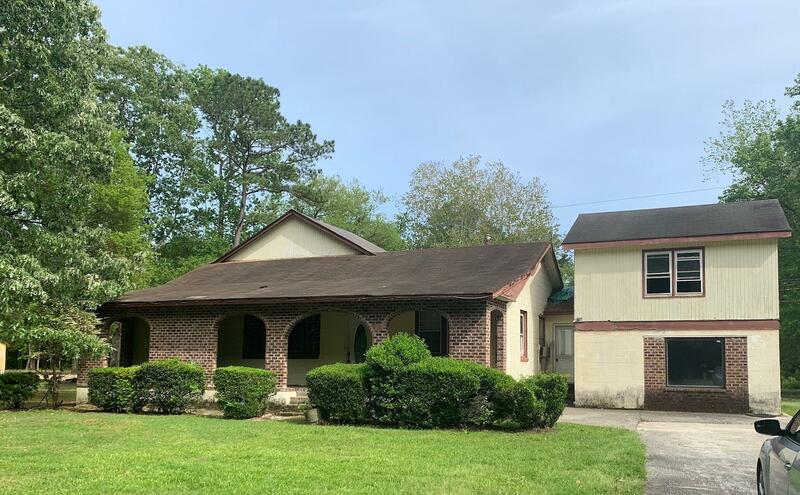 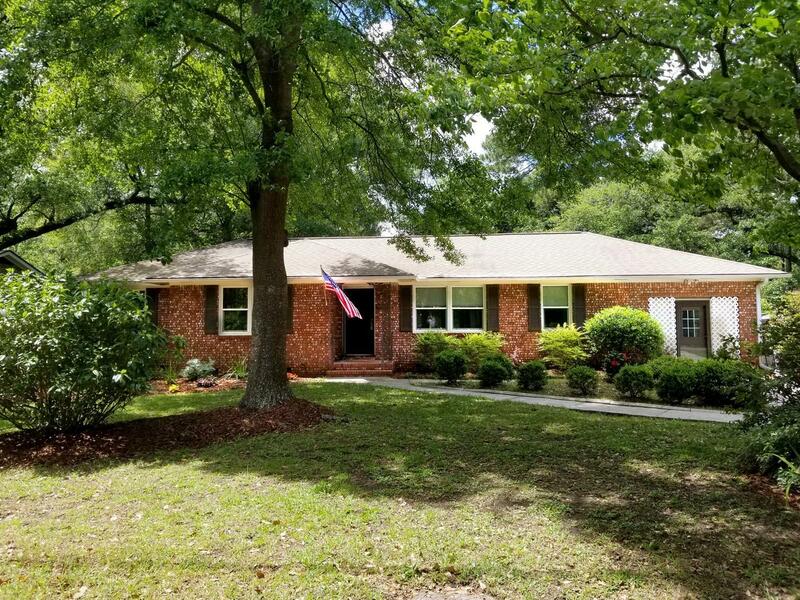 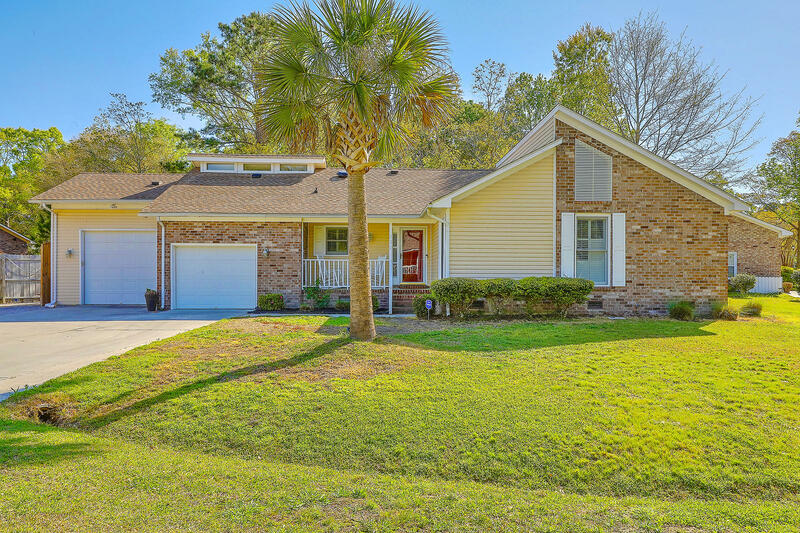 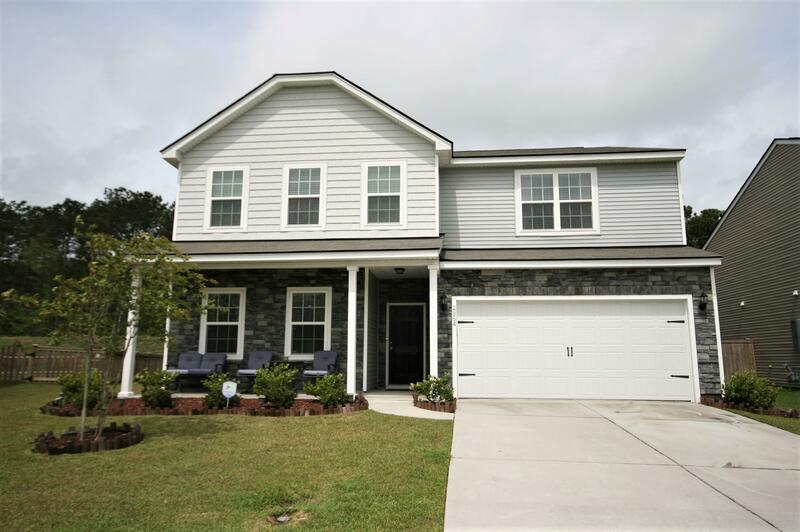 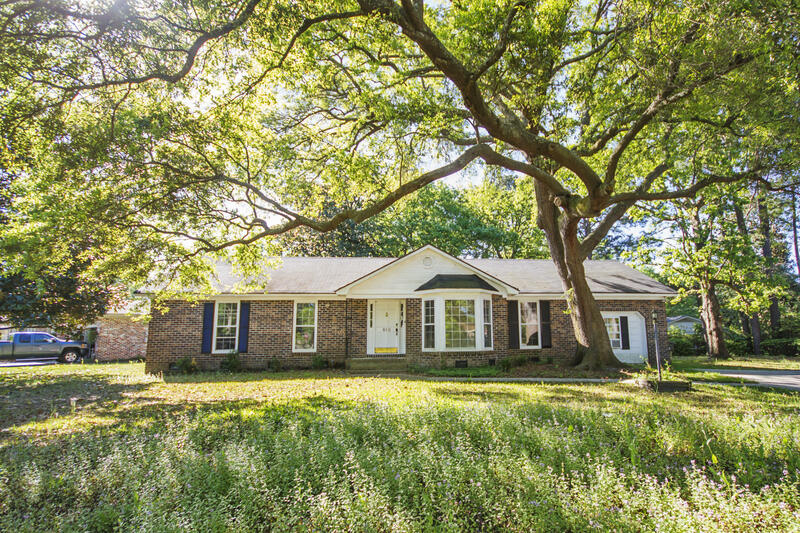 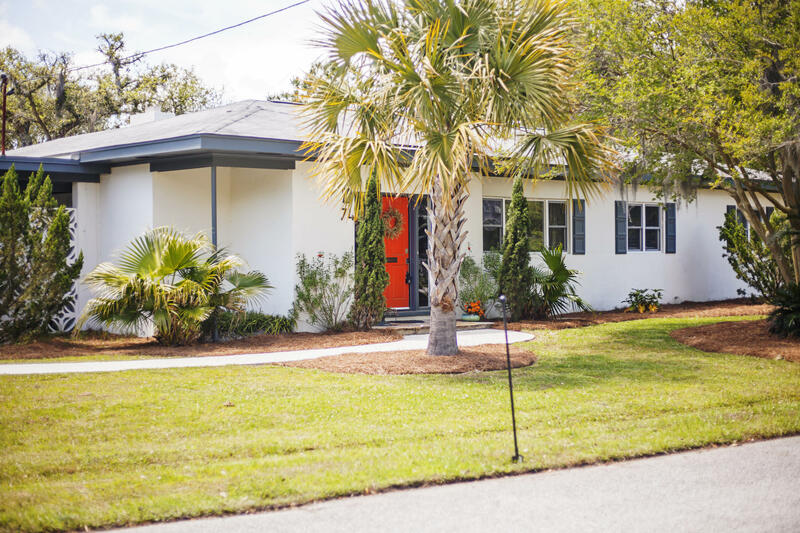 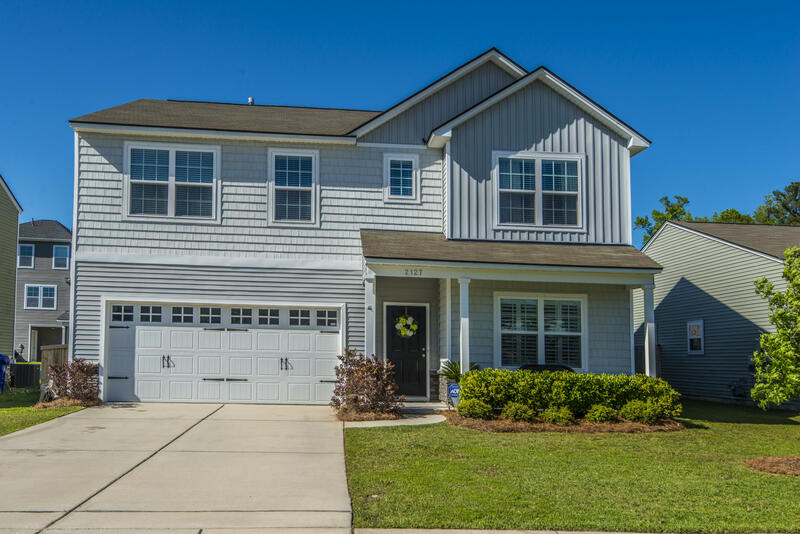 When looking for a Charleston South Carolina single family home in West Ashley, knowing the different ins and out of the area is important. 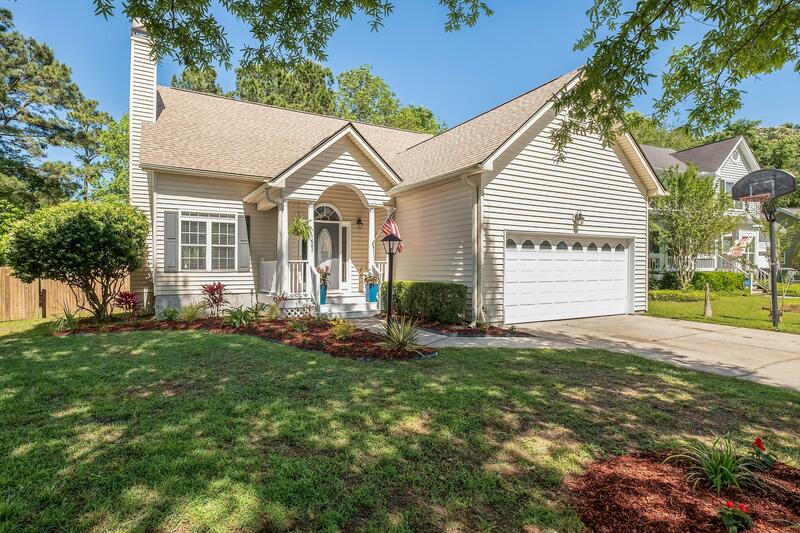 There are two sections in the MLS. 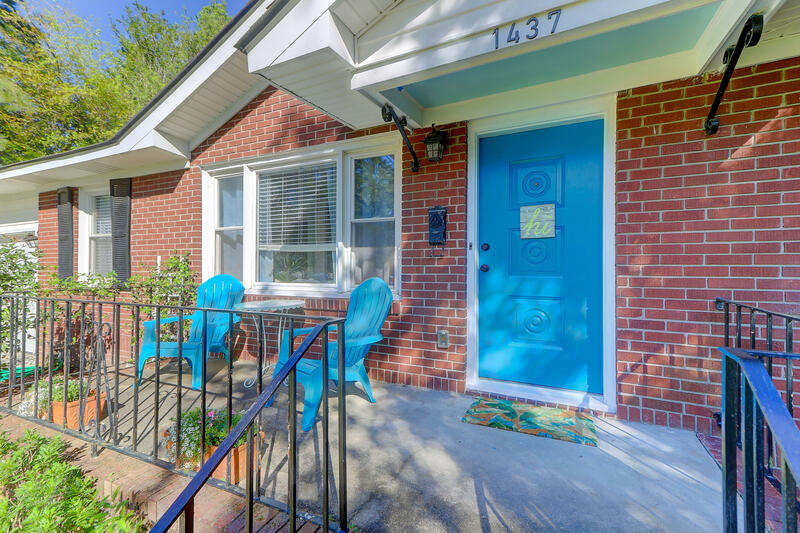 Inside 526 and outside of 526. 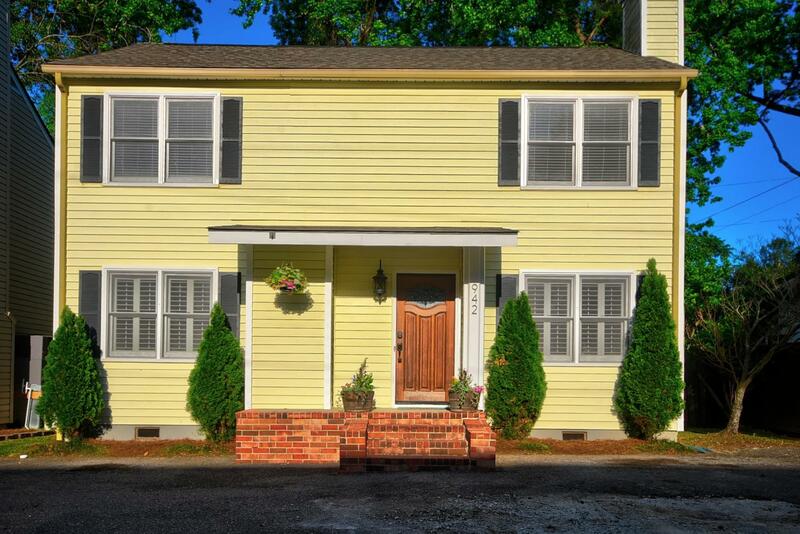 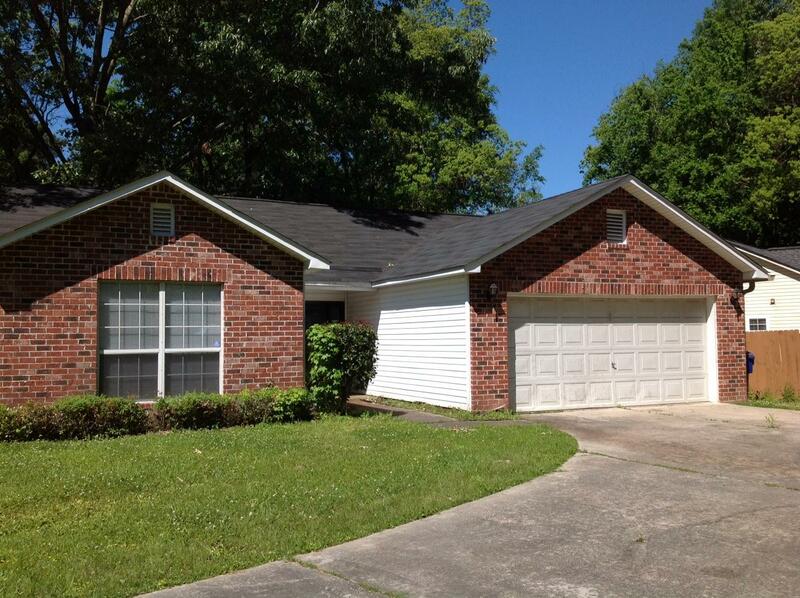 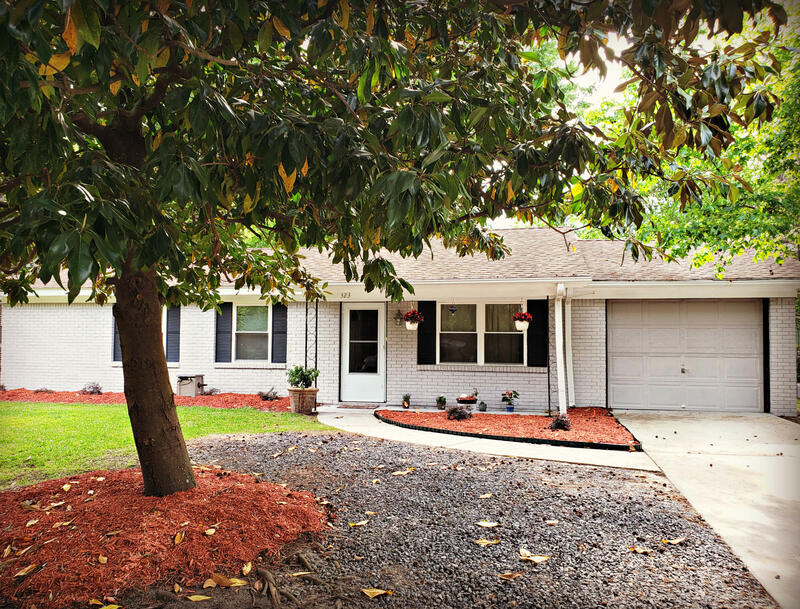 This page includes all of the single family homes available in both areas.